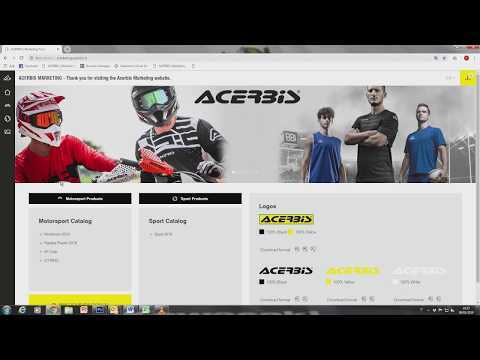 Check out our latest colorway, Flo Yellow. 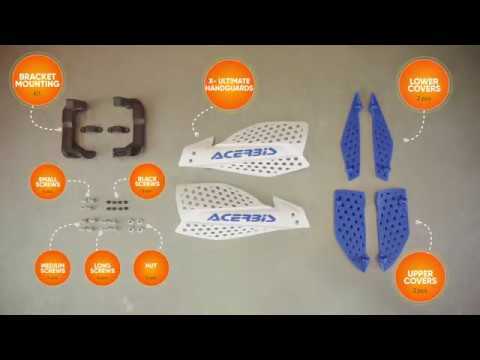 Check out our latest colorway, Flo Orange. 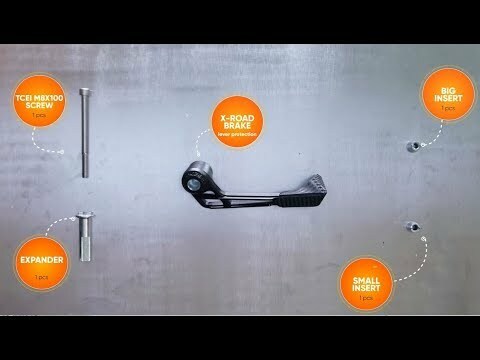 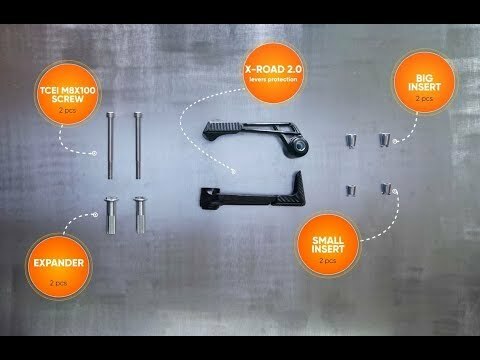 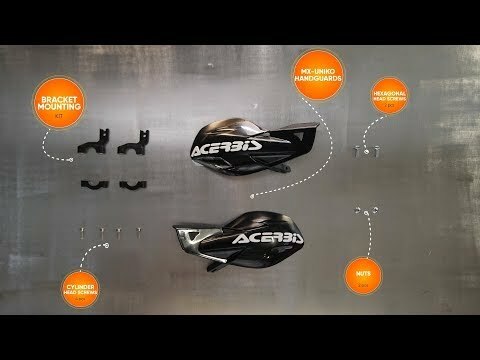 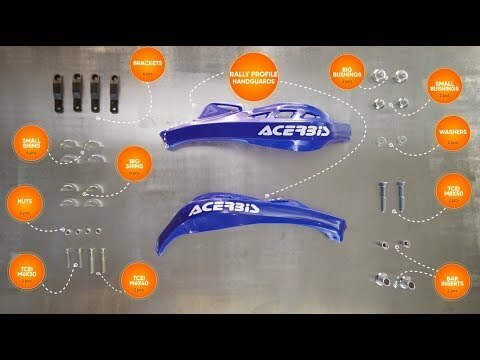 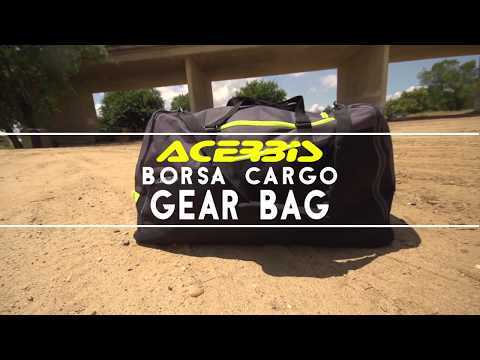 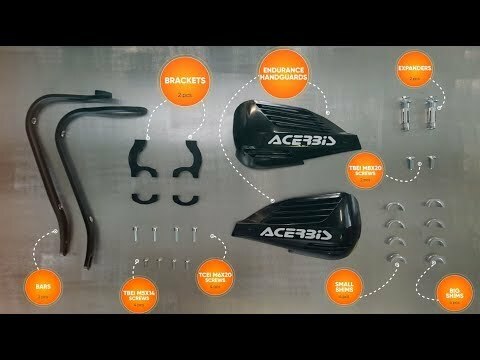 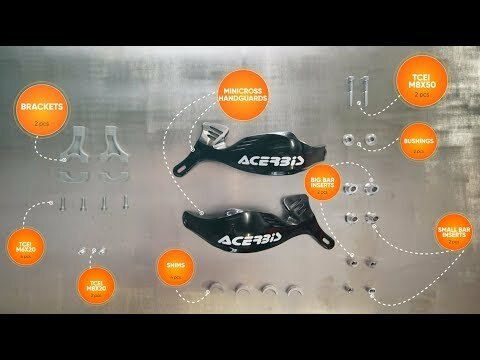 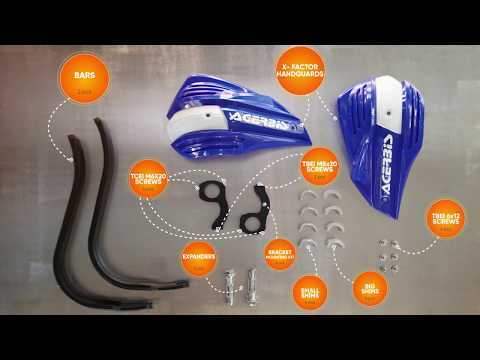 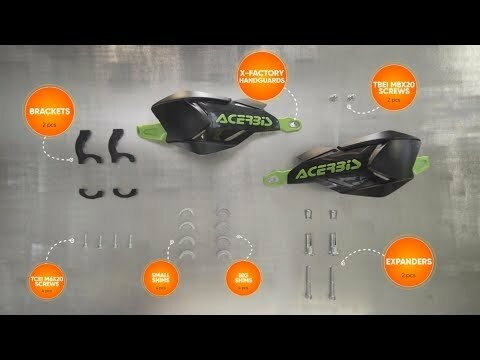 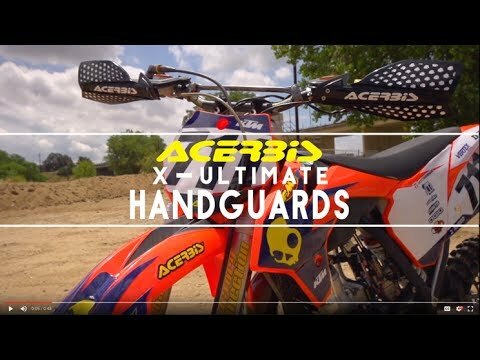 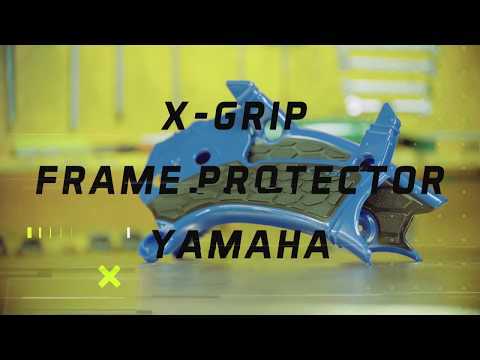 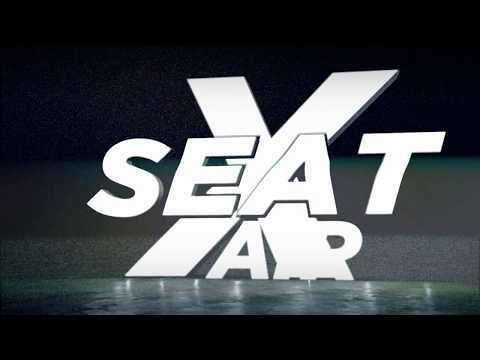 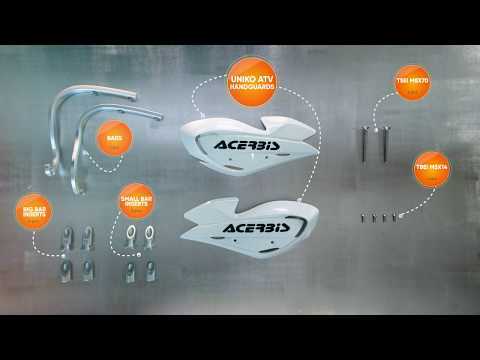 ACERBIS Impact MX Roost Deflector. 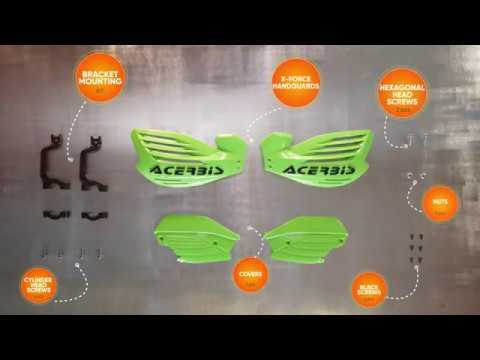 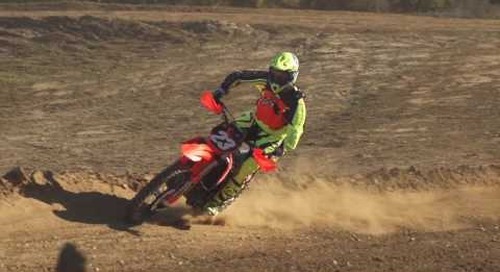 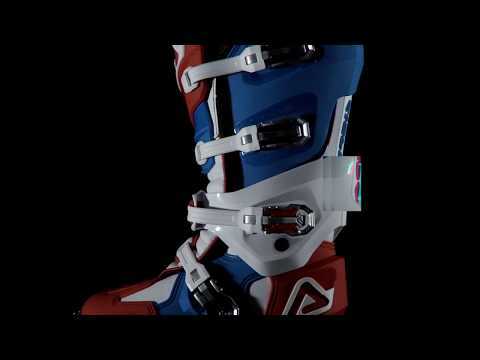 Check out the latest model of the Impact MX Roost Deflector.